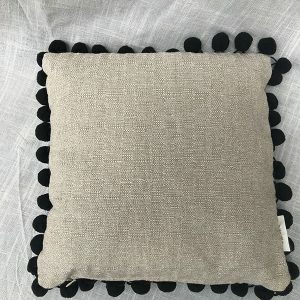 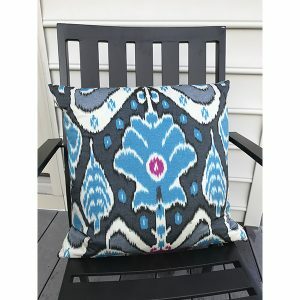 Accent your decor with a Teal Yellow Jacket Pillow. 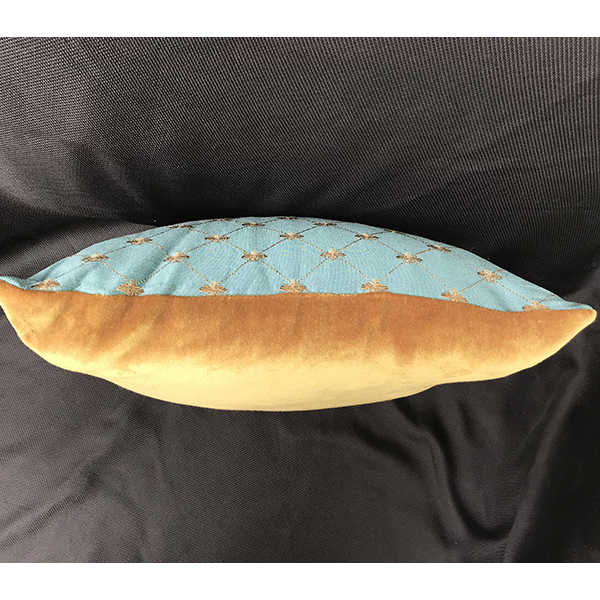 The Teal Yellow Jacket Pillow — with poly insert — is made of Silk and Velvet. 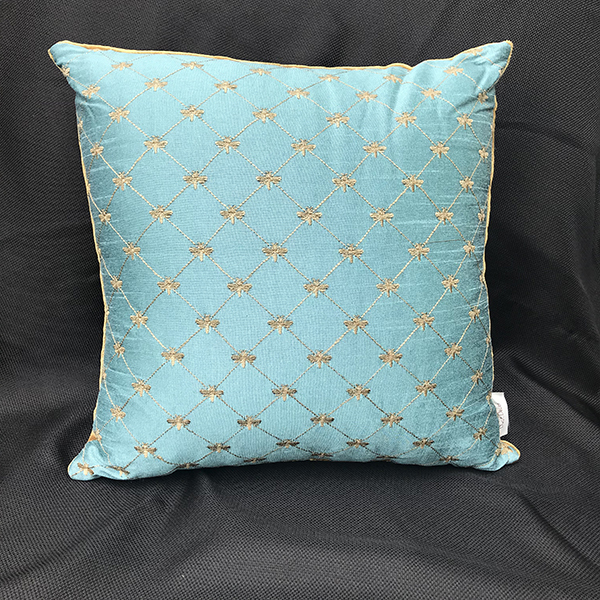 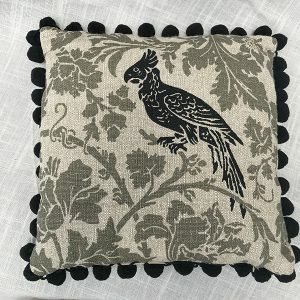 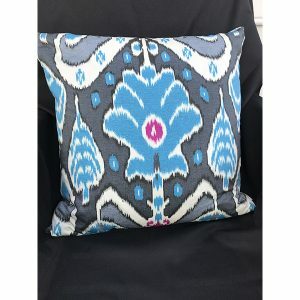 This elegant pillow is Teal Silk with Gold embroidery and has a Gold Velvet backing.